Operating in the online arena is a must for businesses looking to remain competitive. Unfortunately, the costs associated with computer and network security is untenable for some small businesses. The good news is many options are available at a variety of price points. Here are just a few options to explore when it comes to keeping your small business’s data safe. Having proper technical support on hand is a must if you want to protect your data. For many small businesses, the best option is to hire an external IT company. They offer expert advice and needed services with packages and pricing that are scalable and customized to meet the needs of every small business. Federal, state, local, and industry privacy laws exist to protect consumers. 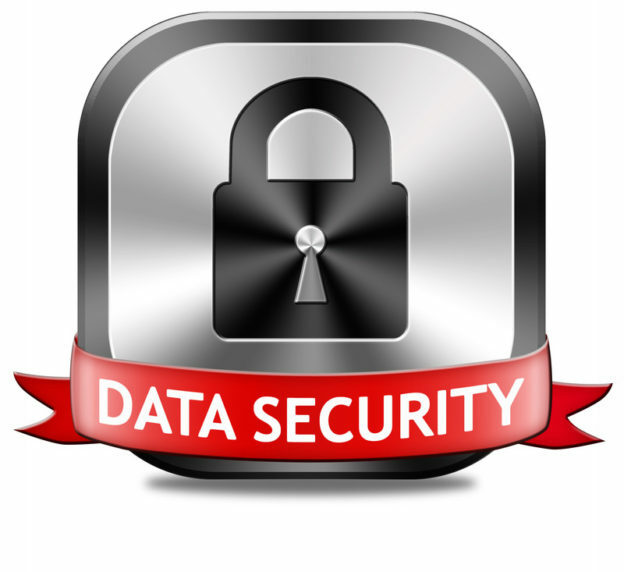 Your company also benefits when customer data is kept safe. You need to comply with all applicable privacy laws to avoid penalties and prosecution. It is also in the best interest of your company’s customer relations, and your reputation. A data breach could halt your business operations. It could lead to lawsuits from angry customers and cause a negative public opinion of your company. Such an occurrence would spell ruin for a small business. Your bare minimum practice should comply with applicable privacy laws, by implementing proper network and computer security measures. One way hackers commonly enter computer networks is by figuring out weak passwords. Sometimes they use programs to crack passwords. Sometimes they obtain a list of employees and peruse their social media accounts to uncover common passwords, such as pet names, birth dates, and street addresses. Strict password policies can help to prevent such occurrences. Require passwords of at least 8-12 characters, including letters (caps and lowercase), numbers, and symbols. Prompt users to change passwords frequently. Make sure employees understand what types of personal information they should never use. So you have firewalls, encryption software, and other security measures in place. Now you need to perform regular maintenance (updates and so on) to ensure the best protection. You should also consider monitoring devices and networks so that if attacks do occur, you can catch them and shut them down quickly. You have probably heard the old adage about a chain being only as strong as its weakest link. If your employees have not been properly educated on how to protect your company data, they could be the links that break and open the door to a breach. In other words, it is incumbent on you to train them to avoid spam links, dangerous downloads, and untrustworthy websites, at the very least.